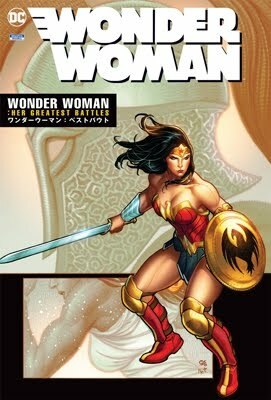 The red-hot, sold-out five-issue mini-series from Geoff Johns and Andy Kubert is on its way in trade paperback! This is Flash Fact: When Barry Allen wakes at his desk, he discovers the world has changed. Family is alive, loved ones are strangers, and close friends are different, gone or worse. It's a world on the brink of a cataclysmic war - but where are Earth's Greatest Heroes to stop it? It's a place where America's last hope is Cyborg, who hopes to gather the forces of The Outsider, The Secret 7, Citizen Cold, and other new and familiar-yet-altered faces! It's a world that could be running out of time, if The Flash can't find the villain who altered the time line!